It’s not exactly reinventing the wheel, but a new bicycle revealed at the recent Geneva motor show is a bold reimagining of pedal-powered transport – with prices starting at a cool £39,000 and going up to £69,000 with the full custom treatment. Expensive doesn’t begin to describe it, but that’s not totally surprising when you discover that the machine, created by German specialist PG bikes, has been produced in conjunction with super-luxury car-maker Bugatti. 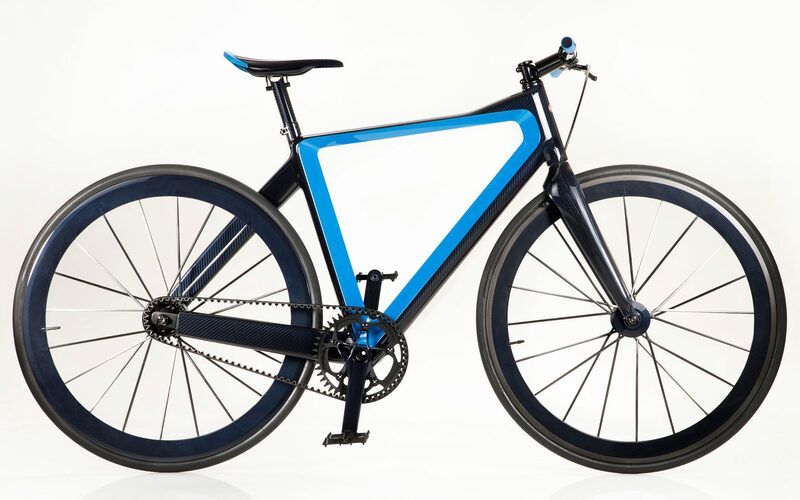 The result is what is claimed to be the world’s lightest urban bicycle, weighing less than 5kg. As with Bugatti cars such as the limited edition Veyron and now the new Chiron, the PG Bugatti bike will be built in strictly limited numbers. Production has begun already and only 667 will be built. PG, which is based in Regensburg, Germany, develops and builds bikes under licence, with Bugatti providing its name as well as design expertise. 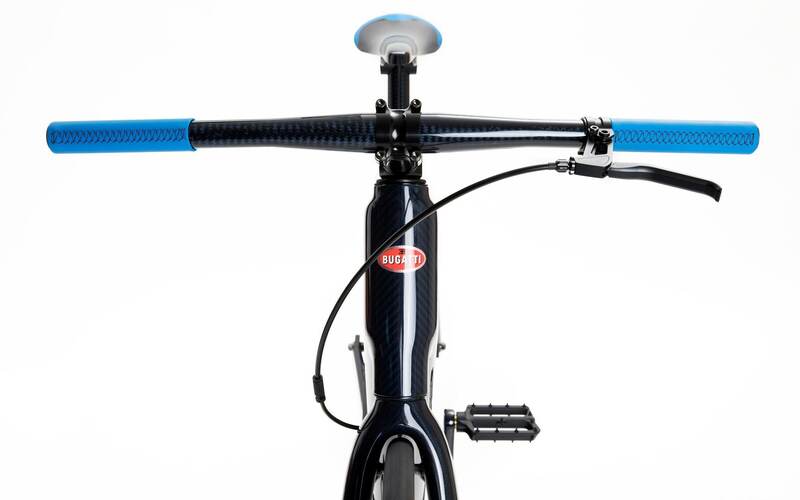 The standard PG Bugatti bike is 95 per cent carbon-fibre. As you’d expect of anything in this price bracket, the detailing is breathtaking. The frame, fork, rims, handlebar, seat, seat post, crank and even the single brake are made of the highest quality carbon-fibre available. The handlebar is equipped with shock absorbers to substantially improve comfort, while the cross-sections of the frame elements have been optimised for the aerodynamic efficiency. There’s no nasty, oily chain to ruin your expensive trousers. Instead, a toothed belt provides drive, while there is only one exposed cable so the bike’s clean lines aren’t spoiled. The Bugatti bikes are completed, refined and customised according to the customer’s wishes by hand in the PG Bugatti showroom in Weinstadt. 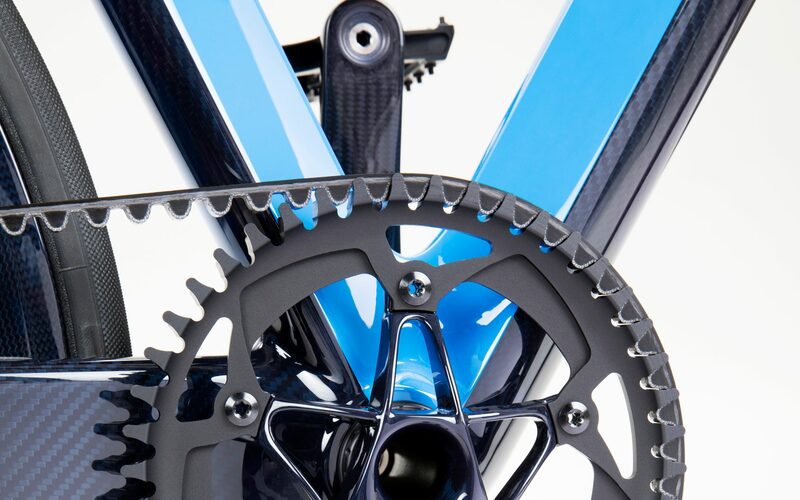 Buyers can adapt their bicycle’s style to match their Bugatti supercar with special paints, carbon in various colours and a bewildering choice of the finest leathers. PG’s CEO Manuel Ostner says: “We had the vision of building the ultimate bicycle to go with the ultimate car; ultimate in design, workmanship and performance. Achim Anscheidt, director of design at Bugatti, says: “We liked PG’s idea of building a bicycle in the spirit of our company founder, Ettore Bugatti, who also designed a bike. This entry was posted in Bikes, Bugatti Veyron / Chiron, Home. Bookmark the permalink.